Chirping birds, the melody of words. Music is vision- expression’s sight. Dreams big, dreams high, music is present even in sigh. Music has beats to every seat. Music nerves to every taste. Knows no barrier, no age. 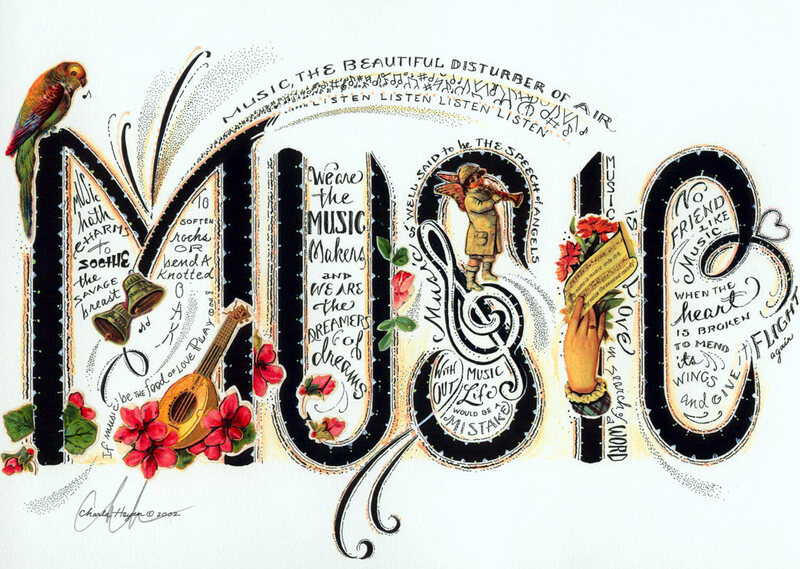 Music conveys emotions that are beyond words. Even the science says that music improves our health and provides peace of mind. It helps us attain an inner strength and new zeal towards life. The spice and tinge of fun of our lives are the music we enjoy today. It also acts as stress buster. Music holds key to every lock, gives wings to un-noticed emotions with different chords. Though music, in different forms, are very beautiful part of every person’s life, we hardly feel it’s importance and contribution it gives in making our lives a paradise. Nicely written. Music is everywhere..only a pair of attentive ears required. Even silence is a part of music. lovely Music is Every where. Nice and beautiful words.